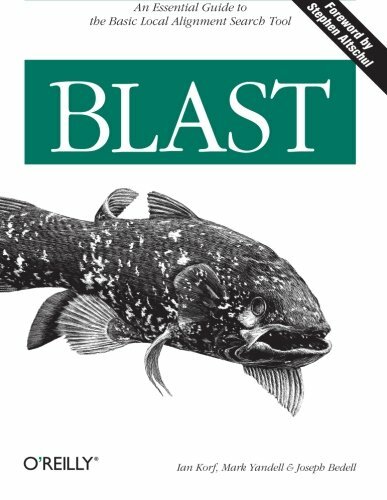 BLAST is the only comprehensive reference with detailed, accurate information on optimizing BLAST searches for high-throughput sequence analysis. This is a book that any biologist should own. If you have any questions about this product by Ian Korf, contact us by completing and submitting the form below. If you are looking for a specif part number, please include it with your message.